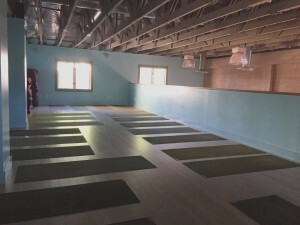 If you want a quality yoga experience for the best price you’re likely to find in this town, consider investing in a membership at Nourish Yoga. 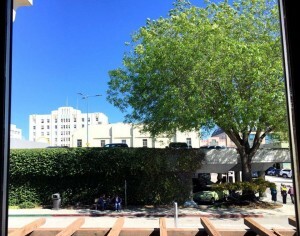 It’s located in downtown Santa Cruz on the corner of Cedar and Walnut. 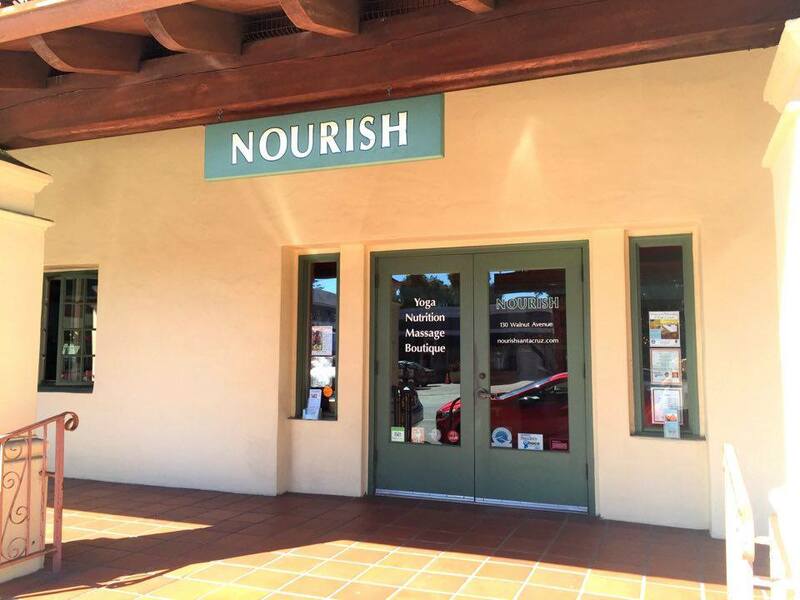 Nourish has won several “best” awards from the good times including “best yoga instructor” and “best yoga studio”. You will see their achievements reflected in the excellence of service and comfortable atmosphere they provide for yogis of all levels. In addition to yoga, nourish offers Nutrition Consultation, Massage, and yoga teacher training. If you are looking to become a yoga teacher this is a great place to learn from; they offer a 6- course in depth training followed by a quarter long student teaching immersion. The studio itself is an intimate, though not over crowded loft overlooking downtown. The instructors pay closer attention to their students than most studios in town. This is a place where they will frequently make slight adjustments in your posture if it is off. This gives students the opportunity to really learn the postures and perfect them. Unlike some classes where you might feel like you think you are doing a posture right, but feel unsure and are too afraid to interrupt class, you can trust that the instructors here will take good care of you and gently help you grow as a yogi. The attitude there is not pretentious or intense, you are made to feel relaxed from the time you walk into the door to the time you leave. It isn’t uncommon for the instructor to approach students after class and see that any questions they might have about their personal practice or the studio are answered. This is a good time to ask their advice if you are having any trouble with the postures, or if you just want to check in with them about where you are at. Generally they’ll have your name down by the second or third class and you’ll start to feel more like you are a part of a family than a member of a yoga studio. 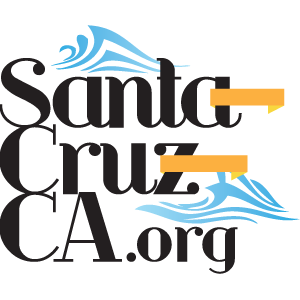 Take a look at their schedule online, they offer classes Monday through Sunday ranging from beginning, to intermediate, to all levels. If you want to try a more challenging practice, go to the Core Strength classes on Wednesday and Thursday evenings from 4:15-5:00pm. There are many options for beginners as well as “all level” classes. Drop in is $15.00 and unlimited access is just $59/ month. Thank you for highlighting NOURISH. As the co-owner of NOURISH, I am always pleased when people have the positive experience we work hard to create. Please note that our 2 core yoga classes take place on Mondays and Wednesdays from 4:15-5:15. We welcome all to those 2 classes as well as the other 28 yoga classes on our schedule.